I enjoy a good hit of colorful plants year-round but especially in winter. 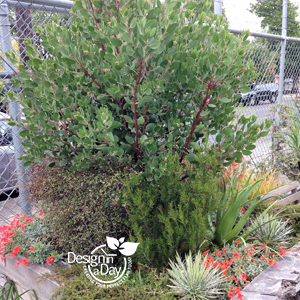 The rest of the year has so many plant choices here in Portland it’s almost too easy for a garden designer. 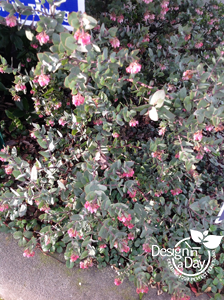 Winter has fewer selections for colorful plants and is a better challenge. 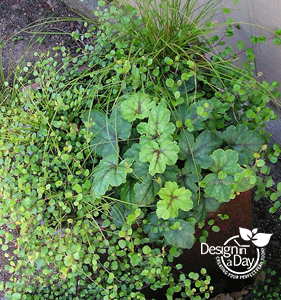 Drimy Lanceolata – New Zealand Pepper Plant is not a new plant for designers but probably new to most homeowners. 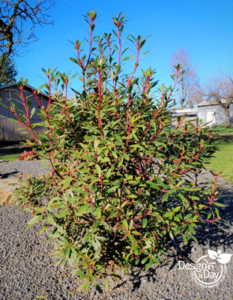 What’s so special about New Zealand Pepper Plant? 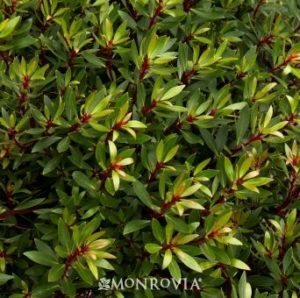 I love this plant for its visually delicious, red accented colored evergreen foliage. The spruce green leaf is set off by the dark red stems and red lines in the leaf. The new growth stem tips are more of a zippy coral red and when mature, they fade to dark burgundy. Color echo: I find repeating the color of the stems and leaf “trim” with an underplanting in the same hue to be very satisfying. 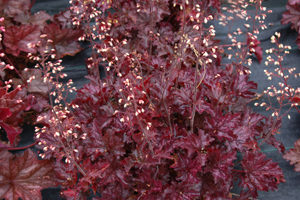 Using a burgundy Heuchera like ‘Blackberry Crisp’ with New Zealand Pepper plant illustrates the idea of a color echo nicely. It’s very versatile size wise. It can grow into a “shree” (large shrub/small tree 8’ tall), or be maintained as a 3’ tall shrub. 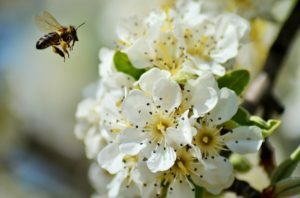 It’s easy to prune if you understand the basics and while I strongly suggest hand clipping, if you’ve grown it into a large shrub, it can be sheared with a small power trimmer. The blades need to be small and sharp since you don’t want to chew up your plant leaves. Don’t cut back into the old wood. Typically it will have to grow some new foliage before it looks beautiful again. 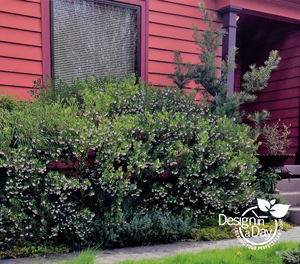 While the landscape is where Drimys shines the best, it is excellent for flower arrangements anytime of the year but especially useful in winter when choices are limited. It smells aromatic and the leaves and berries were used in the colonial days of Australia as a flavoring but apparently has a carcinogen in the oil of the leaf. While small amounts are probably not harmful………………I would skip adding this to your salad. Plant in raised or well-drained soil out of the range of lawn sprinkler heads. Water once a week deeply with a drip system or soaker hoses. I’ve placed it in full sun but it works well with some direct sun or lots of lightly dappled shade (under the edges of a tree’s canopy). It is not a shade or deep shade plant. Good drainage is a must. 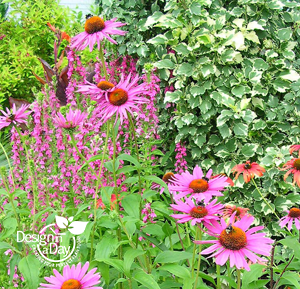 It will die if planted in a low spot or in heavy mucky clay soil. In Portland’s east counties in particular, the cold east wind may desiccate the foliage. If I’m concerned about cold winter wind I will place it on the west side of the house in well-drained soil. 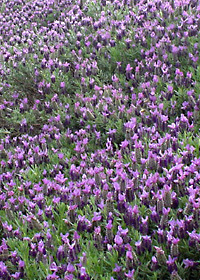 I have it growing quite happily in landscape designs in NE Portland, close in SE Portland and Beaverton. Contact me, Carol Lindsay, when you are ready for an interesting full season planting plan (and hardscapes) for your home. Wire Vine – Friend or Foe? 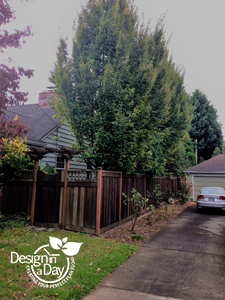 Do you have a structure you need to cover and don’t mind occasional pruning? Here are 4 ways to use wire vine. Wire vine on an arbor and gate. 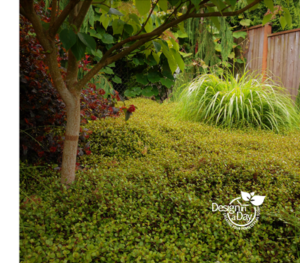 Only use wire vine as ground cover if you are happiest out playing (working) in your garden. Wire vine will try to grow right over the other plants and climb up the trunk of this lovely June Snow Dogwood (pictured). 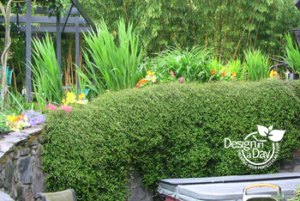 This photo of Muehlenbeckia axillaris is from a designer pals personal landscape. There are two kinds of wire vine and I find they get mixed up often at nurseries much to my annoyance. 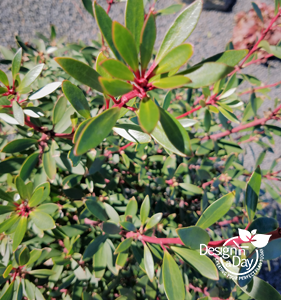 One is evergreen with slightly larger leaves – Muehlenbeckia Complexa. It’s also called Muehlenbeckia complexa ‘Big Leaf’. This plant is less cold hardy than the smaller leafed type so could die in a bad winter but I’ve had it last for years in some client’s gardens. Muehlenbeckia axillaris ‘Nana’ has the smallest leaf but is not evergreen. In late fall the leaves turn a bronze orange (which is attractive) and fall. This wire vine will become drought tolerant and tolerates freezing temperatures best. I grow wire vine in a variety of sun situations. They don’t thrive in deep shade. I plant them in full morning sun or a mix of am and pm sun. I’ve placed it in full west facing afternoon sun where it gets dappled shade from trees or shrubs by 3 pm. I would not grow it on my house but a garden shed is fair game. Trim often or cut back by 4/5th’s at least once a year. How you trim it depends on what you are using it for. 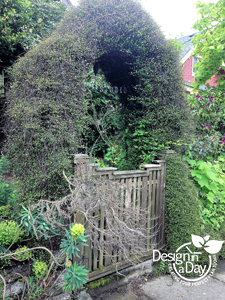 If I grew it on a gate, I’d treat the stems and leaves as if they were fur and just shear it back to 1″or 2” thick. 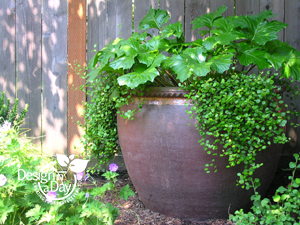 If it’s in a pot I’d cut all the stems back to 2″ at least once a year.